There are approximately 500 Muslims living in Toyohashi area, Aichi Prefecture. They come from: Indonesia, Malaysia, Bangladesh, Egypt, Marocco, Senegal, Uzbekistan, etc. 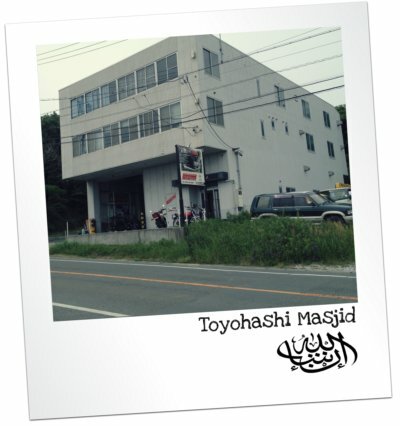 Realizing the current needs of the glowingly activities of the Islamic community in Toyohashi area and the future needs for the new generation, our small community embarked on a large project to build a permanently representative Masjid. Masjid Toyohashi is essentially a first step towards fostering unity and brotherhood amongst Muslims and consequently, a powerful force in our endeavors to unite mankind and insya Allah representing a huge investment heading to the hereafter. Please confirm to our committee contact once you have transferred the donation through the bank account. This needed for recapitulating and reporting of the whole donations.